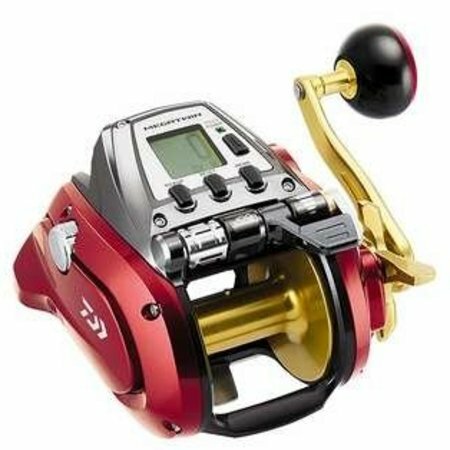 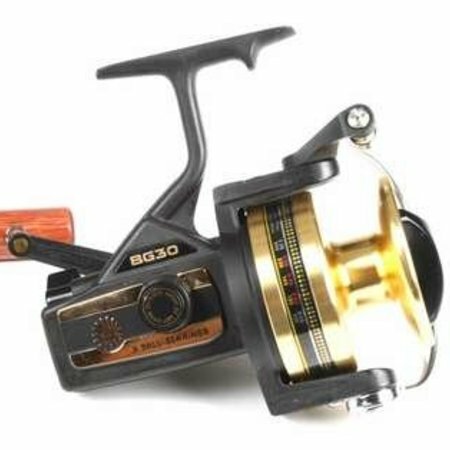 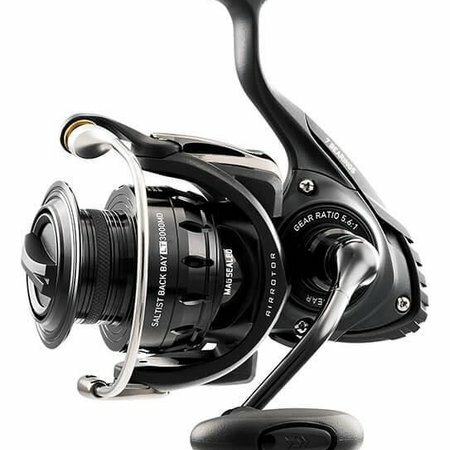 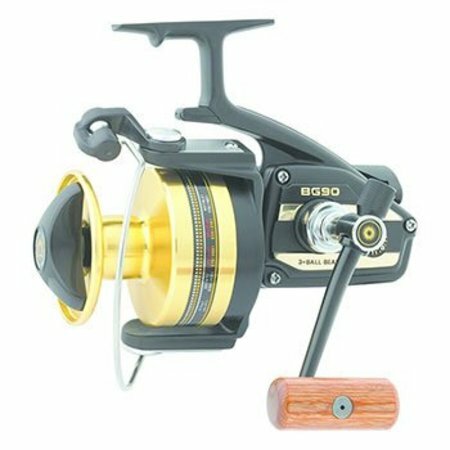 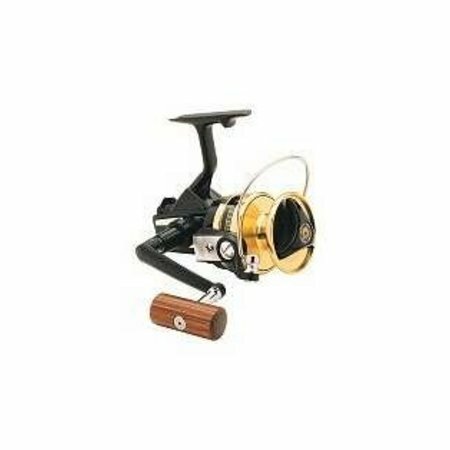 Daiwa's first spinning reel rolled off the assembly line in 1955. 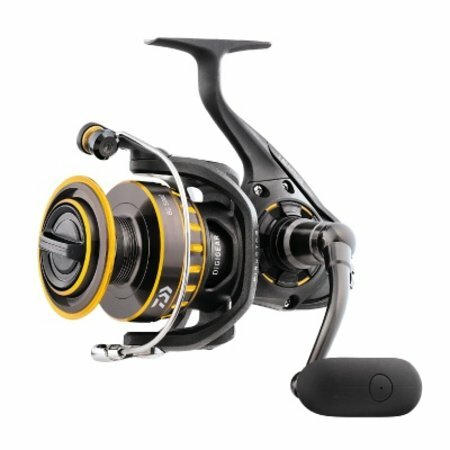 Since then, the company has grown into one of the largest and most influential tackle companies in the world today. 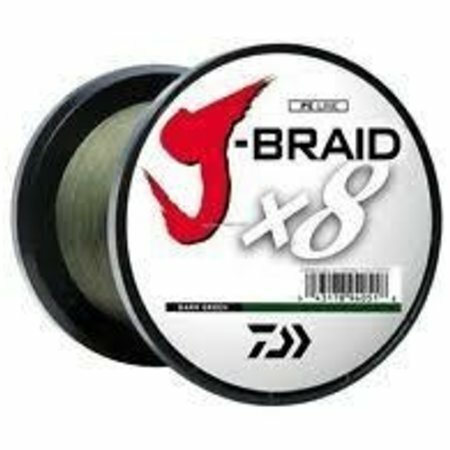 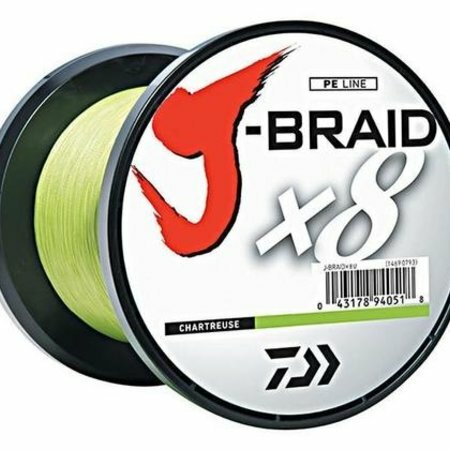 Daiwa J-Braid X8 3000M Chartreuse 20lb. 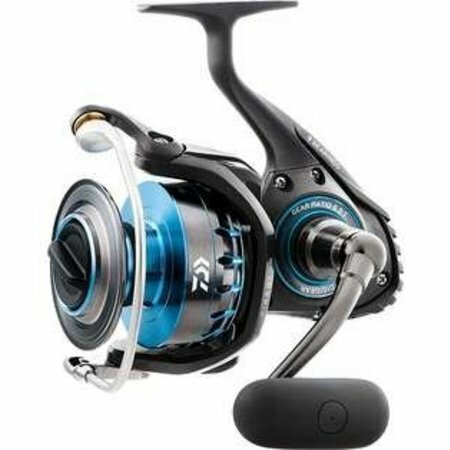 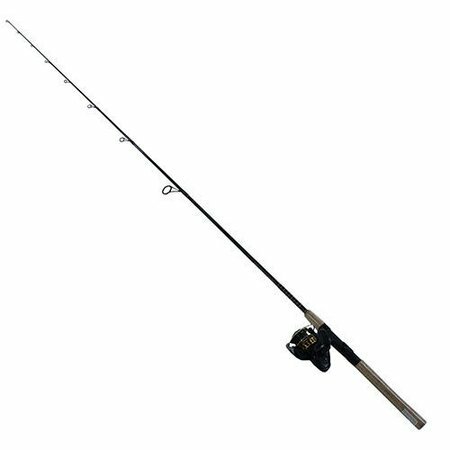 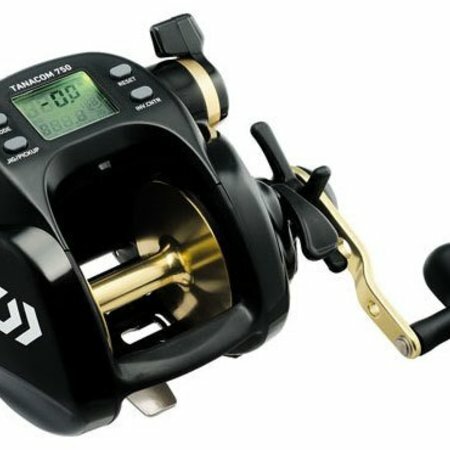 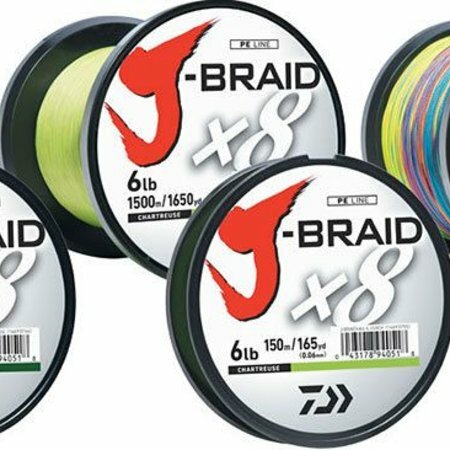 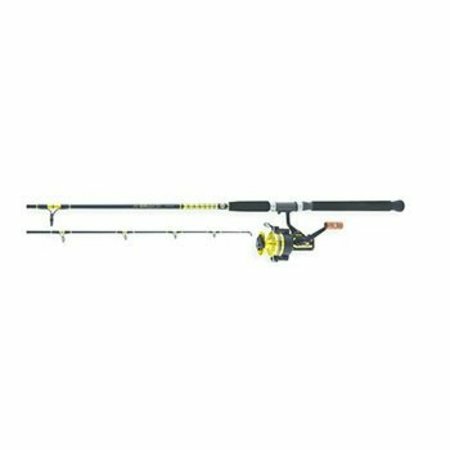 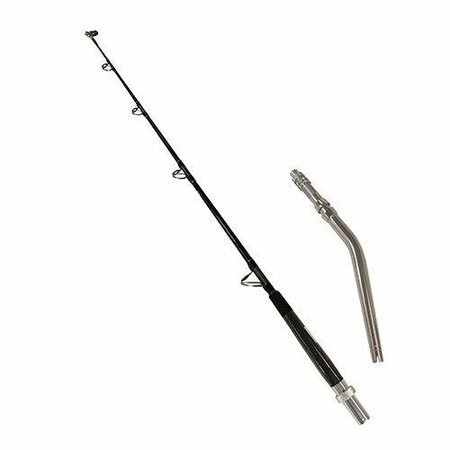 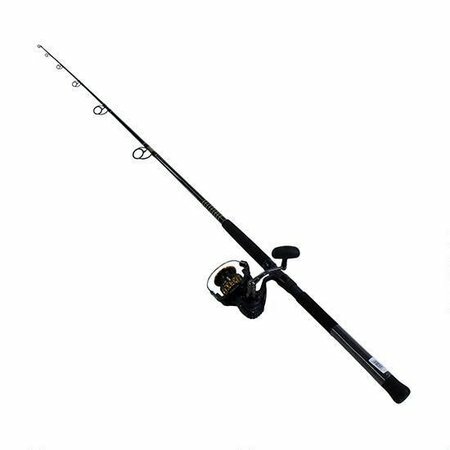 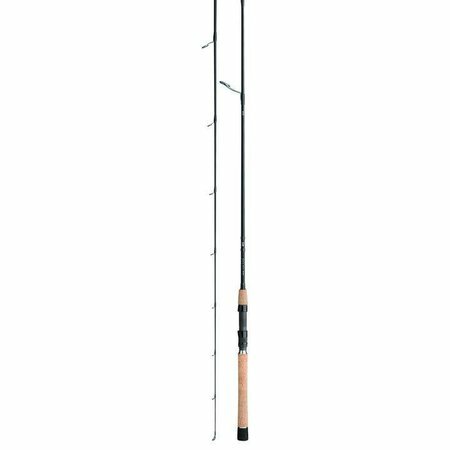 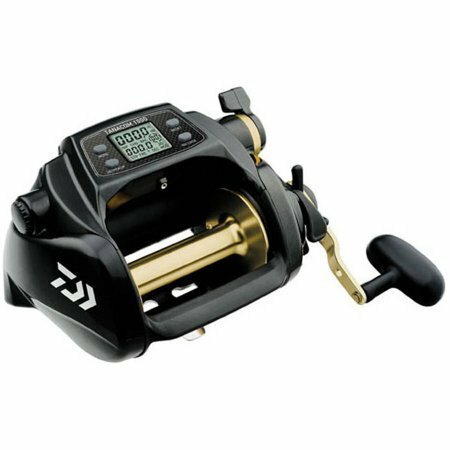 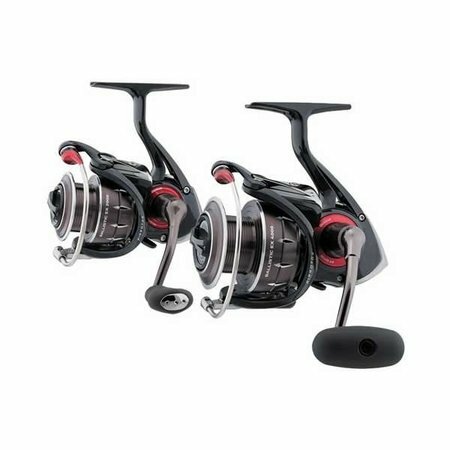 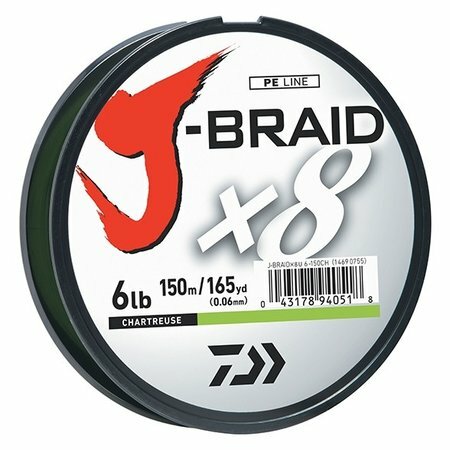 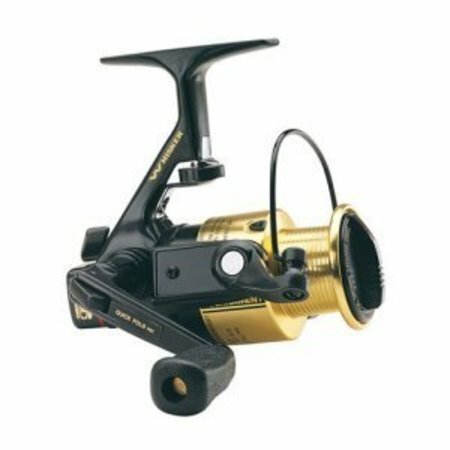 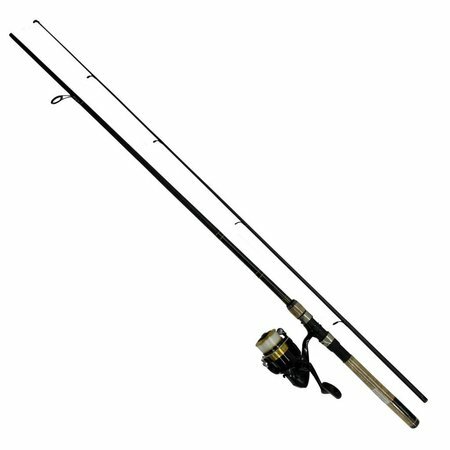 Daiwa J-Braid 8U15-3000 Chartreuse 15lb.